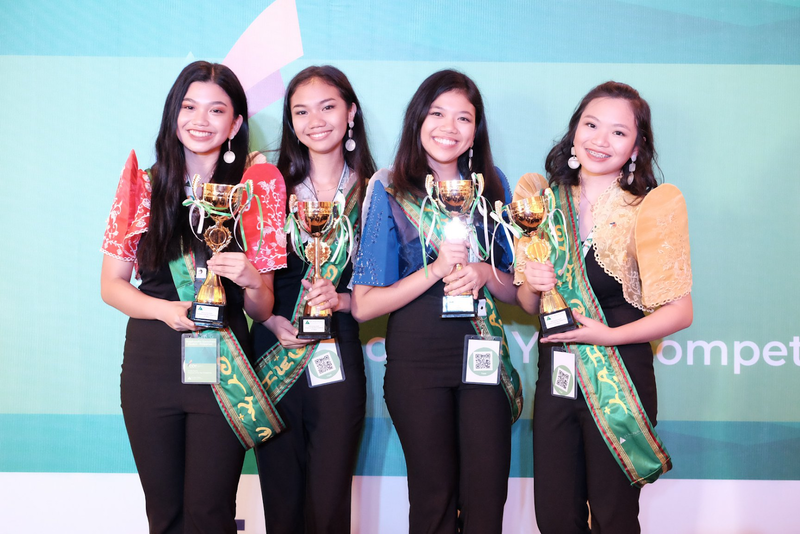 St. Scholastica's K-12 students Aliana Tria, 17; Porsha Mangilit,18; Raphaella Mae Sanchez, 18; and Gwen Maurei Villaver, 17 created their company Terra Philippines, were it won two major awards in the 2019 JA Asia-Pacific Company competition. Tierra Philippines was awarded 1st Place Company of the Year and the FedEx Access Award. The company was recognized for the innovation of their start-up company that produces "The Isla" or the eco-friendly stylish bags made of coconot husks. The four young entrepreneur was inspired by coconut vendors that litters the huge amount of coconut husks that go to waste outside their campus. The fresh mind has come into curiosity and find ways how these trash will be converted into a useful product. The company is committed to support local, sustainability, and environmental-consciousness to create a brand for the Filipino. The annual global JA network helps to developed future business leaders in partnership with schools which enables young students to understand business and economics. Terra Philippines stand out over 19 other students firms from 13 countries from Australia, Brunie, China, Guam, Hong Kong, India, Indonesia, Japan, Korea, Malaysia, Singapore, and Thailand. "Terra advocates to lessen textile waste in the bag industry, which is why the interior of our bag is made from 100% recycled fabric. 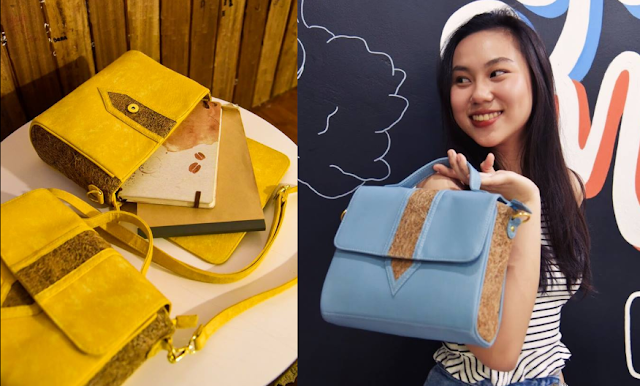 The coco coir accents are crafted to make your bag stylish with a purpose. Terra aims to use local products to promote our country and preserve our culture," Terra promotional video said.